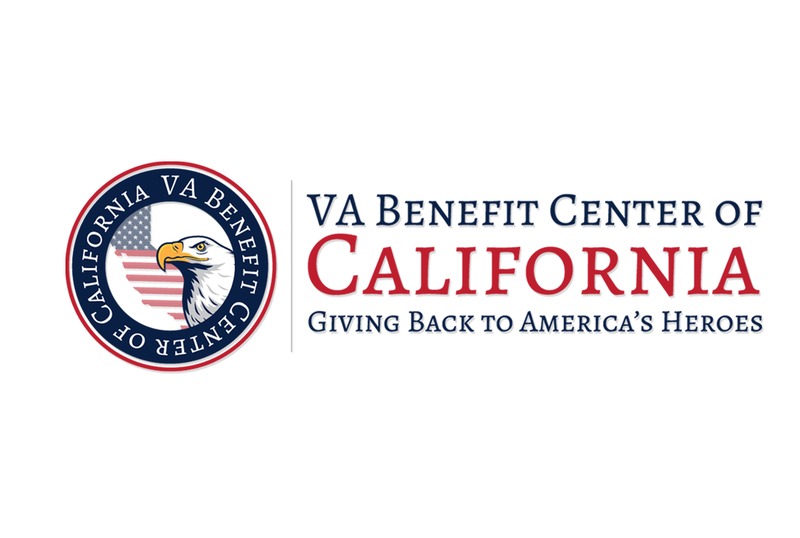 Global Creative studios was approached by VA Benefits of California to create a brand identity for a mailing campaign. Working with the client from initial sketches to vector development we delivered a striking and powerful brand logo to represent the work they do with American veterans. 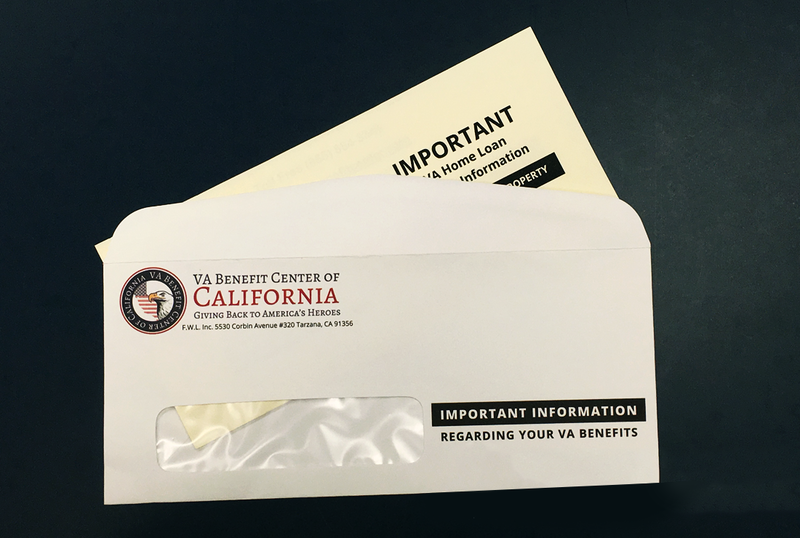 Designing custom envelopes and mailer layouts as well as providing mailing support insured this campaign was a success.